These stylish locks are also one of the most secure systems on the market for homes and offices! It’s a common belief that all locks are created equal. But in fact, deadbolt locks can provide extra security for your home or business that you wouldn’t get with a regular lock. Deadbolt locks are sturdier and more complex than regular locks, making it harder for would-be robbers to break in. By simply switching out your regular locks with a deadbolt, you’ve already increased the security on your building. And yet, many people stick to regular locks, which can be helpful but don’t necessarily include that added protection. If you request our superior lock services, your building can be outfitted with a new set of deadbolts in no-time. Houston Locksmith Pros is waiting to provide you with some of the best locksmith services in the area. With friendly, experienced staff and fast response times, we’re confident that you’ll be pleased with our services. You’ll love our fast response times. No need to wait for an appointment for days or even weeks into the future. When you call us, we’ll arrive in thirty minutes or less. And don’t forget, we offer 24/7 availability. Morning, noon, or night, we’ve always got someone waiting to take your call. Also, we are a local small business. Houston Locksmith Pros isn’t a big-name global corporation. We’re a locally-owned business eager to serve clients in the area. Best of all, we are reliable. You can rest easy knowing that we’re fully licensed, bonded, and insured. Direct, up-front pricing is another great advantage you get with us, meaning there are no surprises. From the beginning, you’ll know exactly what you’re paying for. 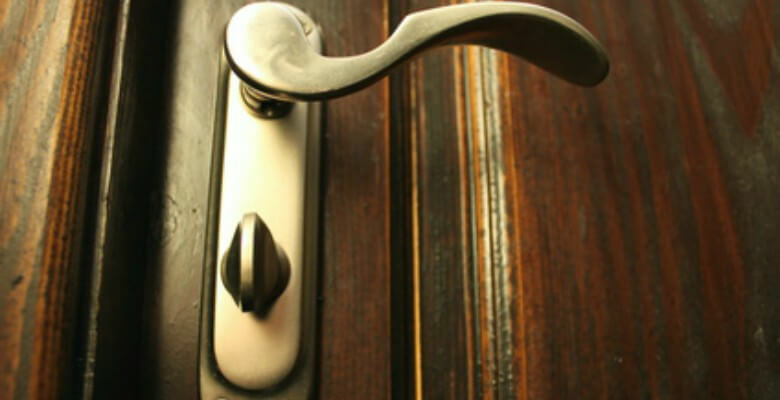 If you’re looking for deadbolt installation, repair, replacement, or any other locksmith service, our team of professionals is here to help. We’re known for our friendliness and professionalism, as well as our commitment to getting the job done. Our employees are trained technicians with years of knowledge and experience in the field. Whether you need a locksmith for your home, store, office, or business, we’re armed with the knowledge to help you meet your goals. 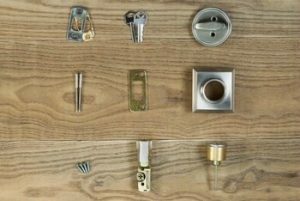 In addition to deadbolts, we offer a wide range of locksmith services, including key replacement, car lockouts, security system installation, lock repair, and more. Whatever you need, our team is dedicated to providing the best for our clients. If you’re looking for a locksmith for a commercial property or residential area, don’t hesitate to give us a call. As local business owners, we understand that security is a top priority for your home or business. That’s why we pride ourselves on our high standards of work, as well as having one of the fastest response times in the industry. And our wide range of services essentially makes us a “one-stop shop” for anyone needing a locksmith. Try us out today, we’re confident that you’ll be glad that you did.